Enforce Your Bankruptcy Automatic Stay Or Discharge Protection Today! 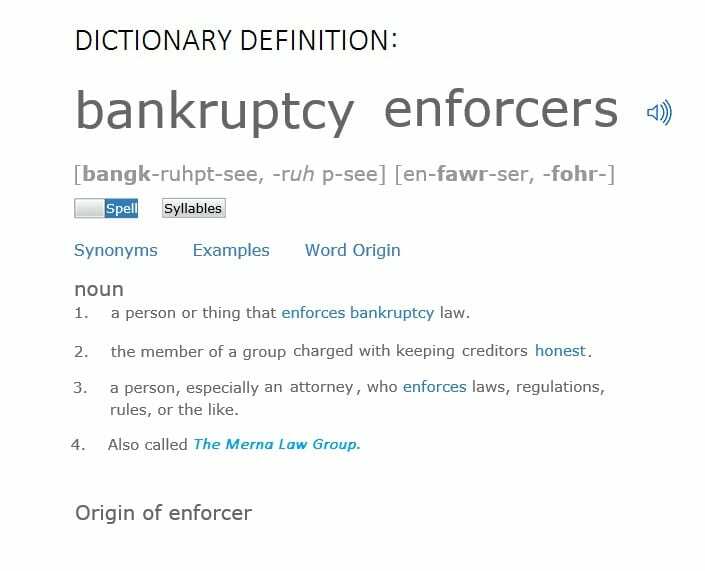 Get The Bankruptcy Enforcers On Your Side! – Creditors Violating Your Bankruptcy Automatic Stay or Discharge? – Discharged Creditors Still Reporting Negatively On Your Credit Report? – Filed A Bankruptcy But Still Have Creditors Harassing You? Find out how by completing our evaluation form. Tell us how the creditor is violating your bankruptcy protection. Whether you filed a bankruptcy with an attorney or filed a bankruptcy pro se, the bankruptcy laws were passed to protect you from continued creditor harassment and negative creditor reporting. What to do if creditors keep calling after bankruptcy filing bankruptcy? What happens if a creditor is trying to collect discharged debt? Can debt collectors continue to call me after you filed bankruptcy? The answer is absolutely “No”, if the debt they are trying to collect was discharged by your bankruptcy. What you should do is complete our evaluation above to see if we can assist you in shutting down the creditors who are violating you bankruptcy Automatic Stay or Discharge. We specialize in stopping collections and creditor bankruptcy violations. Creditors cannot legally call you after bankruptcy. Unfortunately, in many cases having an attorney step is often enough to convince the creditor it in their best interest to stop violating your bankruptcy protection. 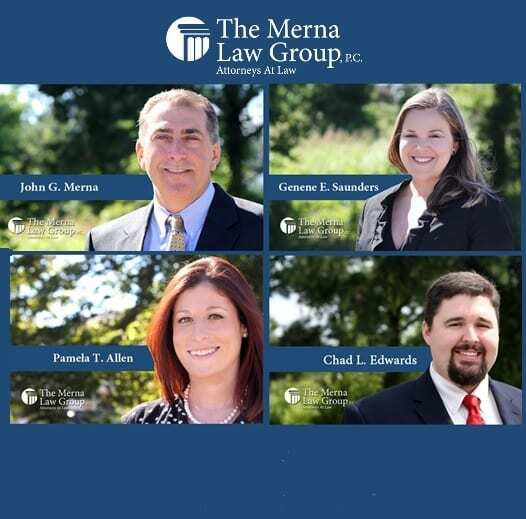 The likelihood you will be a continued victim of creditors continued contact after your bankruptcy is complete is increased if you filed your case without an attorney in our experience. The reality of getting ankruptcy protection is not as simple as filing a bankruptcy case which many unrepresented filers believe. How thoroughly the petition is prepared or more specifically how thoroughly the debt is listed will dictate the likelihood of whether you will suffer continued collections. Consider our protection programs. Why? Your bankruptcy was not only supposed to wipe out your debt. It was also suppose give you a fresh start. A fresh starts means an ability to rebuild your credit and ultimately recover your credit worthiness to build a brighter future. Continued negative reporting and creditor violations of your automatic stay and discharge put that promise of a fresh start at risk and can chain you to many more years of bad credit from debt that should have disappeared. You can’t ignore it. It will continue to affect you and your future. Start today by getting the protection you need. Your steps today to protect against violations of your bankruptcy will help insure your future and that of your families. Take the first step and complete our evaluation to see if we can help.